It is estimated that 9% of women suffer from Polycystic Ovarian Syndrome also known as PCOS. The problem is increasingly realized in reproductive aged women and they suffer from a lot of trouble due to this condition. This condition is responsible for a number of infertility cases in women, though its cause is not yet known. How to know that PCOS is the issue? Different tests to measure the hormone levels and glucose levels are performed. PCOS treatment in India depends on the diagnosed cause of infertility in a woman. Depending on the cause, treatment is provided by the doctor. The cysts may at times be drilled out through a minimally invasive surgery called laparoscopy. IVF treatment may be taken to help a woman become pregnant. PCOS prevent a woman from having the normal menstrual periods that increase her chances of conceiving. It has also been identified that woman with PCOS produce unhealthy eggs. 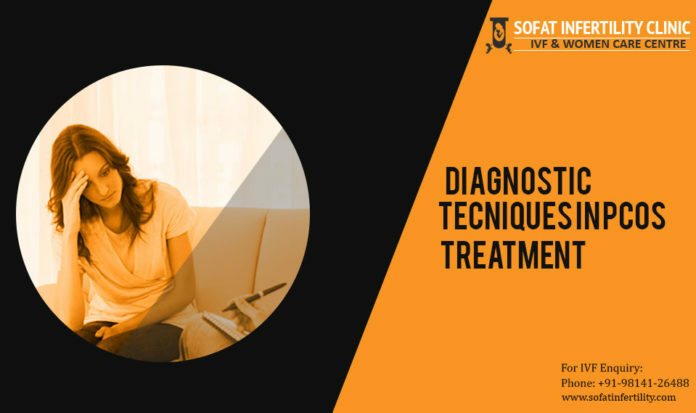 This requires treatment to remove the infertility problem. PCOS Treatment in India will cost a patient $2000 to $7000. The treatment cycle taken also matters and the other treatments that are necessary. 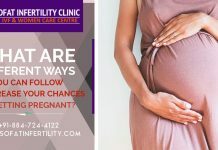 Choosing the best infertility clinic will help a couple reduce the costs to be spent on treatment. PCOS treatment can help control many complications that include Endometrial cancer, gestational diabetes, metabolic syndrome, high blood pressure and depression.